Entrepreneur Natalie Bauman came to us with an unique vision, complete with unique challenges, for a website that would support a gamechanging way of recording and sharing her clients’ video stories. 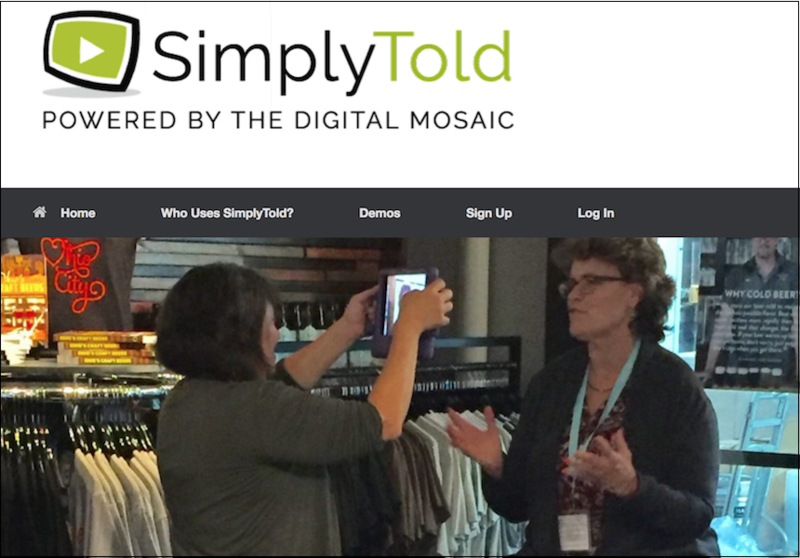 Serving as technical advisor, matchmaker and liaison between Natalie and the developers for her Simply Told app (available for iPhone and iPad), we built a complex web-based framework that delivers a beautifully simple, elegant, end-user experience. Want to visit this client’s website?